Honourable Mr Justice Langstaff, former President of the EAT, reported case of Vodafone Ltd v Miss A Nicholson UKEAT/0605/12/SM. Highly experienced in discrimination law and unfair dismissal. He is widely respected for his strategic approach to complex cases. He acts for local health boards in Wales and also regularly handles cases involving the airline industry. He has notable expertise in discrimination claims and whistle-blowing. "He's very robust, very thorough and good with clients and witnesses." "He's very easy to work with and really responsive. He's a good team player and helps to deliver training to give us a team approach." Recent work: Defended The Co-operative Group against three claims for race discrimination, victimisation, and disability discrimination. The respondent was successful and awarded almost £20,000 in costs. Strengths: “He thinks strategically about his cases and can absorb large amounts of information." 'Has represented high-profile employers and employees in Tribunal cases nationwide, and also acted for students in university disciplinary hearings and employees in professional internal disciplinary issues. 'Experienced in a range of employment cases on behalf of clients from a variety of sectors, including recent success with governmental, engineering and automotive clients. Alongside his traditional employment practice, he regularly acts on internal professional disciplinary matters for clients such as rugby clubs and universities. Expertise: "He is a reliable barrister who is willing to get stuck in." 'An excellent cross-examiner with a brilliant bedside manner with clients and witnesses." 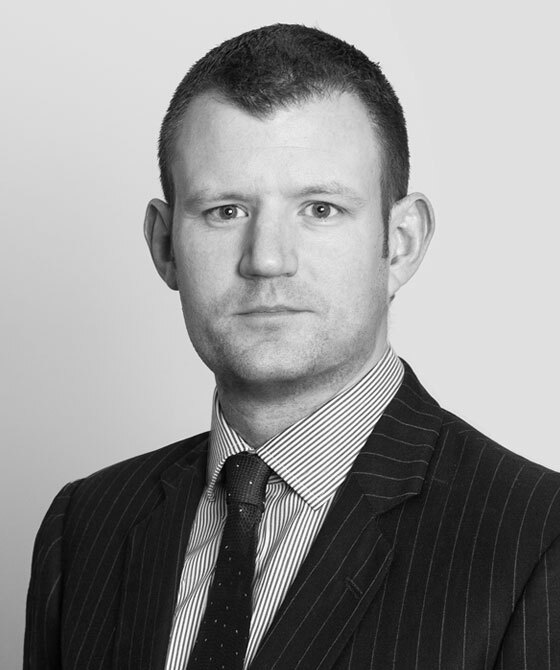 Gareth Graham is qualified to accept instructions directly from members of the public and professional clients under the Direct Public Access scheme.